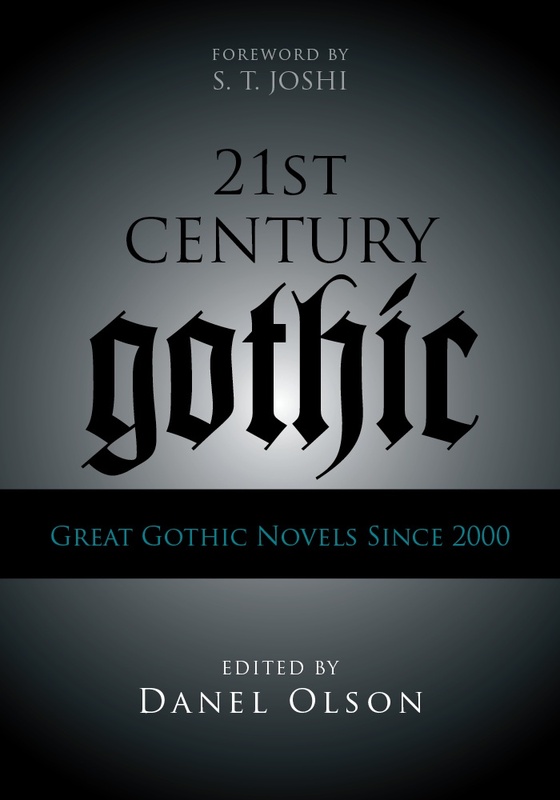 I just received a copy of the cover of the new collection 21st Century Gothic which features my essay on Graham Joyce’s [AKA William Heaney’s] Memoirs of a Master Forger. It was one of those projects that comes out of the blue and then — typical for me anyway — I forget all about it and am pleasantly surprised to be reminded again. I had actually overlooked the deadline in the midst of all the tenure folderol and was tempted to beg off the project, but Danel convinced me to give it a go and I have to say I’m very glad I did. I look forward to reading the rest of the collection. Speaking of forgetting: most of you know how I hate to let anything go to waste, writing-wise. Ages ago (yes, years) I wrote a gruesomely funny little short story called “Touched by an Angel” that I had accepted for publication and then promptly forgot. Yes, the vintage is clear from the title; I’m hoping somewhere the show is still living on in syndication. Anyhoo, eventually I realised that it had not appeared, so I looked into it and found that the magazine had folded, so off it went elsewhere. Lather, rinse, repeat. That’s the nature of publishing. Almost everything can find a home eventually, I suppose. You just have to find the editor who wants it. It’s always a tricky thing for me as I have an annoying habit of mixing together things that don’t belong together according to conventional wisdom. So at last “Touched by an Angel” appears in Kalkion, an on-line publication. Do drop by and read it or at least tweet or Facebook it (even if you don’t read it, it helps). If you like funny and gruesome, you’ll enjoy it. I need to write up the WONDERFUL backstage tour I had of the National Theatre and the production of Terence Rattigan’s After the Dance I saw there afterward, but I have a matinée of Women Beware Women there this afternoon, so it will probably have to wait. I did finally get to the British Library to renew my card and do a little work, so more of that likely to happen as well — it’s not all idleness!